The Great Recession took an immeasurable toll on Ohio’s colleges and universities–and eight years later, Ohio’s higher education system has yet to recover. State funding was cut, tuition was increased, and university endowments lost huge amounts in market losses – and have since lost even more to exorbitant fees charged by greedy Wall Street hedge fund managers. The impact on students, faculty, and university workers has been profound. Students have seen in-state tuition increases,[iii] and the scarcity of need-based aid has forced students and their families to take out burdensome student loans in order to pay for college, and put a college degree out of reach financially for some low and middle income students. Ohio university endowments also took a hit during the Great Recession. Endowments, or pooled donations to the school that are invested to generate returns for universities to spend on teaching and learning, can serve as safety nets or rainy day funds that universities can dip into in times of budget shortfalls. However, while universities in Ohio and across the country saw their endowments shrink during the economic crisis,[vi] many simultaneously invested significant portions of their endowments in hedge funds — expensive, risky investment vehicles that take a tremendous toll on the economy, communities and the environment. This report examines twelve Ohio four-year colleges and universities that have approximately $2.6 billion invested in hedge funds. Our research shows that hedge fund managers have charged exorbitant fees on these investments. Moreover, hedge fund managers use their wealth to provide back door funding to companies, industries and politicians that harm Ohio communities. Twelve Ohio colleges and universities paid about $425 million in fees to hedge fund managers since the Great Recession – enough to provide over 8,000 full in-state scholarships at Ohio public universities per year. Eight Ohio public universities included in our analysis paid an estimated $238 million in hedge fund fees; the four large Ohio private universities included in our analysis paid nearly as much, with an estimated $187 million in fees to hedge fund managers since 2009. These fees are in no way justified by returns. According to our estimates, these twelve universities on average paid an unbelievable 65 cents in fees to hedge fund managers for every dollar of net return to the endowment fund from 2009-2015. 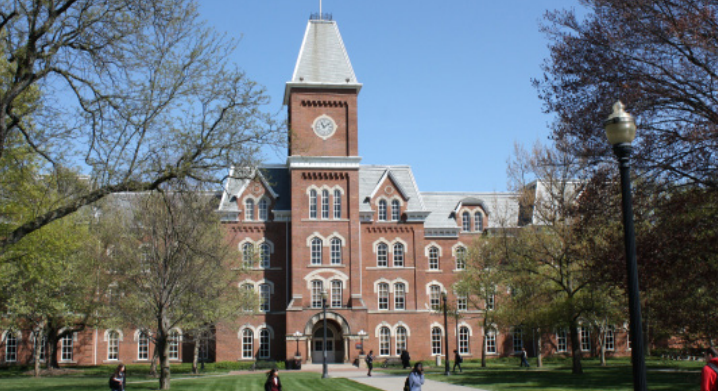 Ohio universities and hedge funds operate without transparency and without accountability. Hedge fund managers do not have to disclose to universities how much they are collecting in fees, and universities are not obliged to report to the public how much they have invested in hedge funds, which hedge funds they are invested in, and how these hedge funds have performed. High fees rip off Ohio taxpayers and colleges while hurting Ohio communities. Hedge fund managers are using the fortunes they’ve grown through exorbitant fees to fund politicians and initiatives that put Ohio communities at risk, from private prisons and immigrant detention corporations, to dirty-energy fossil fuel producers and pipelines, to price-jacking Big Pharma corporations. Hedge fund managers were among the biggest donors to Donald Trump’s presidential campaign and now they are helping to develop and roll out Trump’s far-right agenda: Trump nominated hedge fund managers to head the Treasury and Commerce departments, and there are a number of hedge fund managers among his top advisors. By demanding that universities divest from hedge funds, stakeholders can ensure that endowments serve their original purpose of providing scholarships and other economic supports to faculty, students and campus workers, and cease to be piggy banks for billionaires set on destroying Ohio’s economy and environment. Endowments are central to the lives of students, faculty, campus workers and community members: funded entirely by donations to the school, endowments are invested in order to generate returns, which are used to support teaching and learning. Because of this mission to provide economic support to the campus and the community, university endowments are associated with two different types of tax exemption–donors do not pay taxes on the amount donated to the endowment, and the endowments themselves are untaxed. Most troublingly, the principal way that many universities have attempted to grow their endowments is by investing larger and larger portions of their endowments in hedge funds—i.e. expensive, risky investment vehicles that take a tremendous toll on the economy, communities and the environment. Nationally, the average university allocates about 20 percent of its endowment to hedge funds; as the following snapshot makes clear, five of the universities in our studies have hedge fund allocations at least fifty percent higher than the national average. From a strict investment perspective, these universities’ choice to devote such a large proportion of the endowment to an expensive, risky asset class is questionable at best. High allocations to hedge funds not only means that hedge fund fees represent a larger portion of the overall cost of managing the entire endowment, but also put the endowment at risk should hedge funds perform poorly, as they have over the last several years. Clearly, Ohio universities are handing billions in endowment dollars to hedge fund managers—and they are paying a steep price for it. 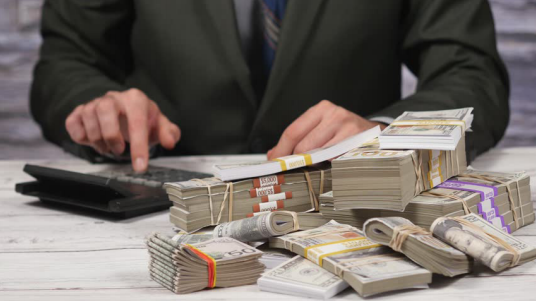 Hedge funds charge among the highest fees of any investment class, charging investors two percent of assets under management per year in management fees, along with twenty percent of any profits, in what is typically referred to as the “two-and-twenty” fee structure. Compounding the issue of high fees and low returns for university endowment hedge fund programs is the failure of most universities to make a detailed accounting of hedge fund fees and returns available to the public. In fact, it is not uncommon for universities to waive their right to know this information themselves. This prevents the board of trustees, students and other stakeholders from knowing the true cost of hedge funds to the university. Because reliable hedge fund fee and return information was not publicly available for the universities in our study, we estimated what these universities paid in hedge fund fees—and the result was troubling. This figure is even more worrisome considering that hedge funds may have failed to deliver on their promise of market-beating returns. According to our estimates, the Ohio universities in our study paid 65 cents in fees to hedge fund managers for every dollar of net return to the endowment. The following table lists the twelve Ohio universities in our sample, and the estimated fees paid to hedge fund managers from fiscal year 2009-2015. Note that the fee amounts below are intended as an informed estimate. Because only the universities and have access to the actual terms and performance of their investments, it is incumbent upon them to calculate actual fees paid to hedge fund managers, and we welcome these universities to provide annual hedge fund fee and return data and make this information available to the public. 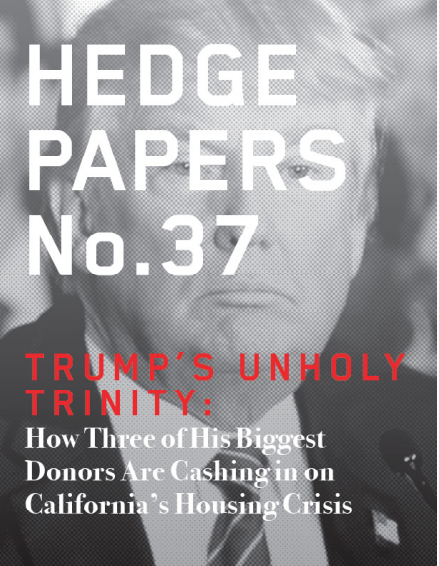 Clearly, hedge funds are preying on university endowments, siphoning funds away from higher education and into the pockets of billionaires. 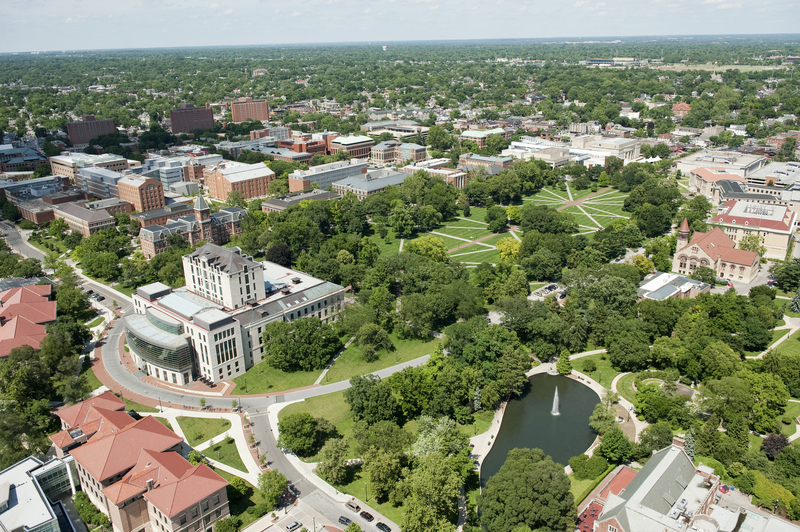 The Ohio State University has $1.1 billion, or 31% of its endowment, invested in hedge funds according to the most recent fiscal year data available. According to our estimates, OSU paid $129 million in hedge fund fees over the last seven years. Although OSU is invested in 24 hedge funds,[xviii] it does not disclose any of these hedge funds in public documents. University of Cincinnati has $146 million, or 12% of its endowment, invested in hedge funds, according to the most recent fiscal year data available. Wright State University currently has $12 million, or 10 percent of its endowment, invested in hedge funds. According to our estimates, WSU paid $2.2 million in hedge fund fees since 2009. All of WSU’s hedge fund allocation is in hedge fund-of-funds, which are hedge funds that in turn invest in other hedge funds. Fund-of-funds thus mean that investors like WSU pay an additional layer of fees to hedge fund managers. Since we did not account for fund-of-fund fees in our estimates, it is possible that WSU paid even more in hedge fund fees than our $2.2 million estimate. Kent State University currently has $98 million, or 29 percent of its investments, allocated to hedge funds. According to our estimates, Kent State paid $12 million in hedge fund fees over the last seven years. Like Wright State University, Kent State also invests in fund-of-funds, which charge an additional layer of fees to the university. Kent State does not disclose the hedge funds it invests in. However, it does state in its investment guidelines “the university will make reasonable efforts to invest in ethical and socially responsible companies,”[xxiv] calling into question whether hedge fund investments align with this policy. When hedge funds siphon endowment money away in fees, it falls on students, faculty and campus workers to shoulder the burden of decreased funding. But the harm that hedge funds wreak by preying on university funds goes well beyond the walls of campus. Hedge funds also invest in and support a wide array of companies and industries that are harmful to working people, the economy and the environment. The following snapshots provide examples of these industries, and the hedge fund managers involved. 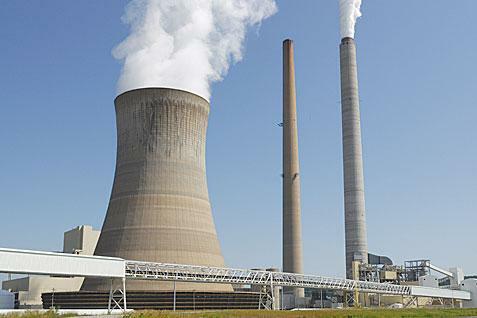 Hedge funds play a key role in investing in and financing the fossil fuel industry. Hedge funds now have a significant impact on fossil fuel expansion in the U.S. thanks to their significant ownership stakes in gas and oil companies. 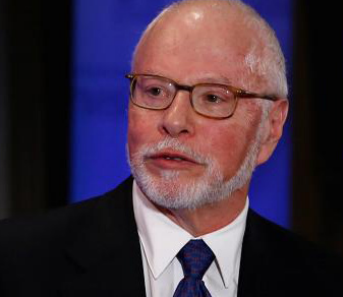 Paul Singer, Elliott Management Corporation. According to Elliott’s December 2015 SEC filings, 14% of the fund’s holdings are invested in the energy sector, with over $1.1 billion invested in fossil fuel companies. 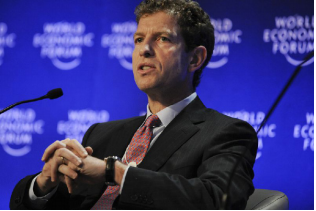 [xxvi] Singer is also chairman of the Manhattan Institute,[xxvii] which advocates for the expansion of fossil fuels. 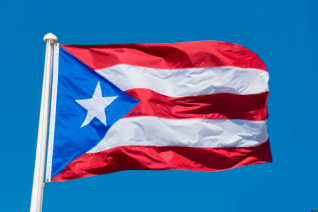 In 2012, Puerto Rico was facing an economic crisis and sold debt bonds for as little as thirty cents on the dollar. Hedge fund managers jumped at the chance to profit from the island’s struggles. 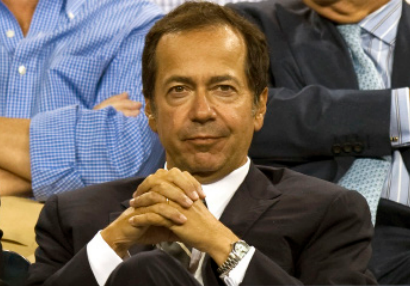 One of the many hedge funds preying on Puerto Rico’s economic crisis is Och-Ziff, run by Daniel Och. Investing in pharmaceutical companies and then drastically increasing the price of certain drugs is a popular strategy among hedge funds. 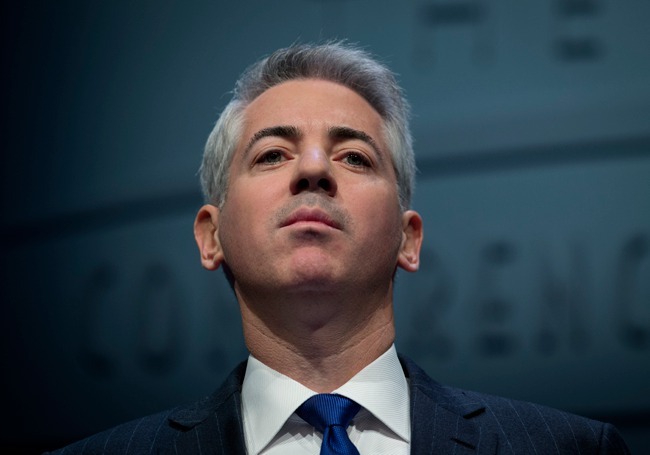 Bill Ackman, Pershing Square Capital. 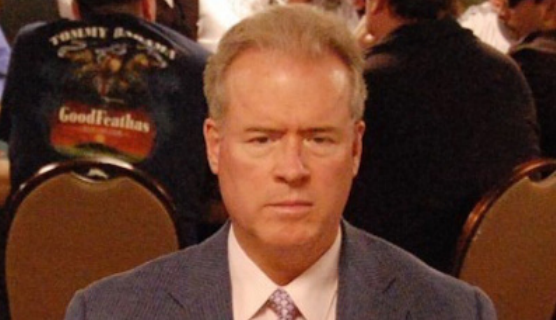 Nearly half of the twenty-five drugs with skyrocketing price tags included in the Hedge Clippers report are associated with Pershing Square. 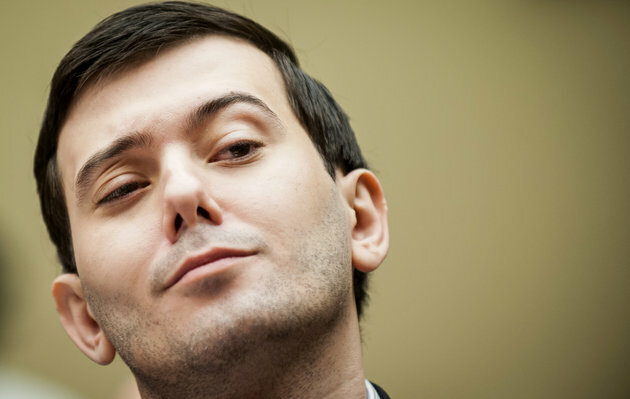 Martin Shkreli, MSMB Capital Management. In order to grow and expand, these companies relied on hedge funds to buy millions of their shares, fueling the drive to increase incarceration rates and detain immigrants–and hedge fund managers became extraordinarily wealthy in the process. While the rest of the country braces for massive cuts to services and an attack on civil rights, the billionaire hedge fund managers who helped usher in the Trump regime are laughing all the way to the bank. Clearly, unwise investments in hedge funds end up requiring colleges and universities to indirectly fund—often to the tune of tens of millions of dollars—the exact types of companies, industries and regimes that present a real threat to the values held by students, faculty and workers, and to the future of our economy, our civil rights, and our democracy. This is especially problematic given the growing student-led movement for universities to divest their holdings in industries such as fossil fuels and private prisons. 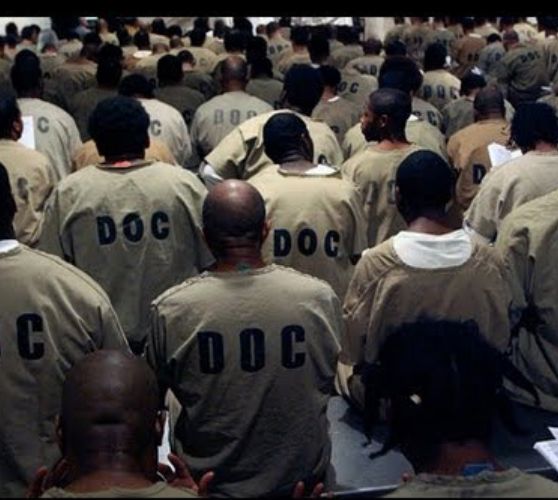 However, the university currently has 34 percent of its endowment invested in hedge funds,[lv] and given the depth of hedge fund investment in the private prison industry, it is possible that Columbia is invested in hedge funds that in turn own private prison stock. In short, hedge funds could allow Columbia to continue handing money to the private prison industry, while claiming publicly that the university has “divested.” In the absence of full disclosure by the university, students, faculty and other stakeholders cannot be sure that university dollars are not indirectly funding private prisons. It is also important to note that universities as investors have no control over how the hedge funds they give money to ultimately invest their dollars. For example, a hedge fund that owns shares in fossil fuel companies may sell those shares at a later date; likewise a hedge fund with no current fossil fuel holdings may obtain these shares in the future. University endowments are meant to serve as a source of protected funding, with modest returns that allow the university to fund teaching and learning on campuses. Over the last decade, endowments have overwhelmingly strayed from that mission, instead chasing risky hedge fund investments in an attempt to grow the endowment as quickly as possible. 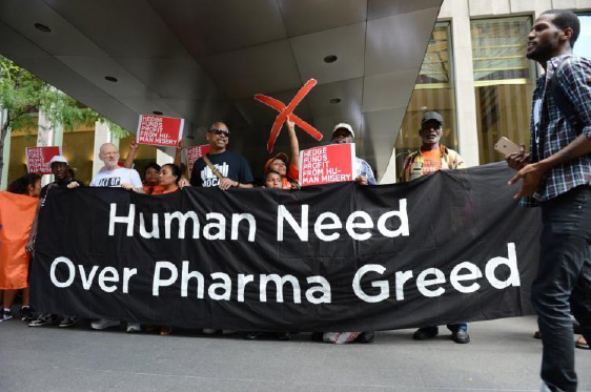 Moreover, by giving money to hedge funds, endowments are ensuring that some of the worst actors, from private prisons to pharmaceutical companies to the Trump administration itself, continue to harm communities across the globe. 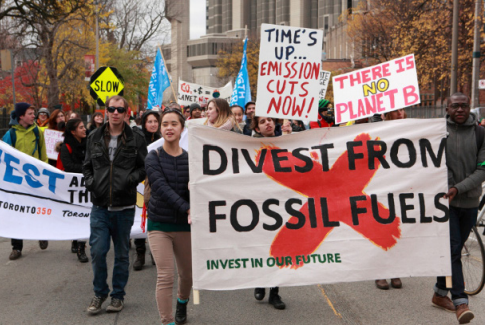 In response to this, a student-led movement demanding that universities divest from problematic investments has gained traction and success at campuses across the country—and now students are adding hedge funds to the list of divestment demands. And just this month, Bloomberg reported that College of Wooster, located in Wooster, Ohio, decreased its hedge fund allocation over the last several years from about 50 percent of the total endowment to 25 percent currently. 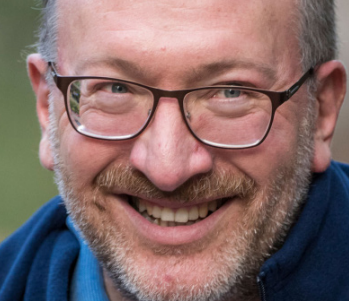 The school’s investment director described College of Wooster as being the “king of hedge funds” prior to decreasing its allocation, a decision made at least in part due to concerns over hedge fund fees. [lvii] (We were unable to include College of Wooster in our analysis due to lack of available data). Now, Ohio students and other stakeholders have the chance to demand that their universities cease to do business with hedge funds that hurt communities. Universities must disclose publicly all of the hedge funds in which they invest, along with net investment returns, total fees paid, and any potential conflicts of interest. Universities should immediately divest from all hedge funds that have holdings in companies and industries that harm students, faculty, workers, community members, and the environment. Universities must ensure that the interests and views of students, faculty and campus workers are adequately represented on boards of trustees and investment advisory committees. While many investors claim that they have negotiated fees down form the traditional “two and twenty” fee structure, our assumption is that in these cases investors have only negotiated fees down marginally. Additionally, many endowments utilize hedge fund-of-funds, which add a significant layer of fees for the investor, which we did not attempt to calculate in our estimates. Furthermore, because the universities in our study do not appear to disclose on publicly available documents their net returns on hedge fund investments, we used average reported hedge fund net returns from the annual NACUBO-Commonfund Study of Endowments, years 2009-2015. The NACUBO data reports the average net returns by endowment size, providing a reliable proxy for each university in our study’s net hedge fund returns. For each university, we adjusted performance fees for each fiscal year where a high water mark needed to be met (i.e. fiscal years following a fiscal year of estimated negative hedge fund net returns). The NACUBO-Commonfund Study of Endowments reports are available at: http://www.nacubo.org/ Research/NACUBO-Commonfund_Study_of_Endowments.html. Denison University Denison University and Subsidiaries Consolidated Financial Reports. These reports are available only for fiscal years 2011-2015, so our fee estimates do not include fiscal years 2009 and 2010. Kent State University Kent State University Financial Reports. These reports did not contain hedge fund AUM data for fiscal years 2009-2014, so our analysis uses the 25.3% allocation to hedge funds reported by Preqin for FY 2015; for previous fiscal years, we used the average hedge fund allocation for universities of similar size as reported by NACUBO. Oberlin College Oberlin College financial reports. Hedge fund AUM used for our estimates reflects either reported dollar amount, or reported target % of endowment invested in hedge funds for each fiscal year, depending on availability of data. Ohio State University Endowment The Ohio State University Financial Statements. “Long Term Investment Pool” used for endowment figures. Ohio State University does not report hedge fund AUM as a discrete category, so our analysis uses the 30.7% allocation to hedge funds reported by Preqin for FY 2015; for previous fiscal years, we used the average hedge fund allocation for universities of similar size as reported by NACUBO. University of Toledo University of Toledo Annual Financial Reports. In 2009, the university did not report hedge fund AUM as a discrete category, instead reporting “hedge funds and partnerships.” We assumed that hedge funds comprised 74% of the category, based on 2013 data. Wright State University Foundation Wright State University Foundation Consolidated Financial Statements. In 2009, the university did not report hedge fund AUM as a discrete category, so we used the 2010 hedge fund percent of total endowment AUM to estimate this figure. [ii] Patton, Wendy and Halbert, Hannah. “Higher education in Ohio: High tuition, low aid, too little state investment.” Policy Matters Ohio, December 2015. [xi] Bush, Bill.  “Hedge funds a risk for colleges.” The Columbus Dispatch, November 26, 2007. [xii] Unless noted otherwise, all data obtained from Preqin, last updated 2016. [xiv] As reported by Preqin, last updated September 16, 2016. [xxi] Unless noted otherwise, all data obtained from Preqin. Preqin data for all universities last updated in 2016. [xli] Renaissance Technologies SEC form 13F, filed November 14, 2016.